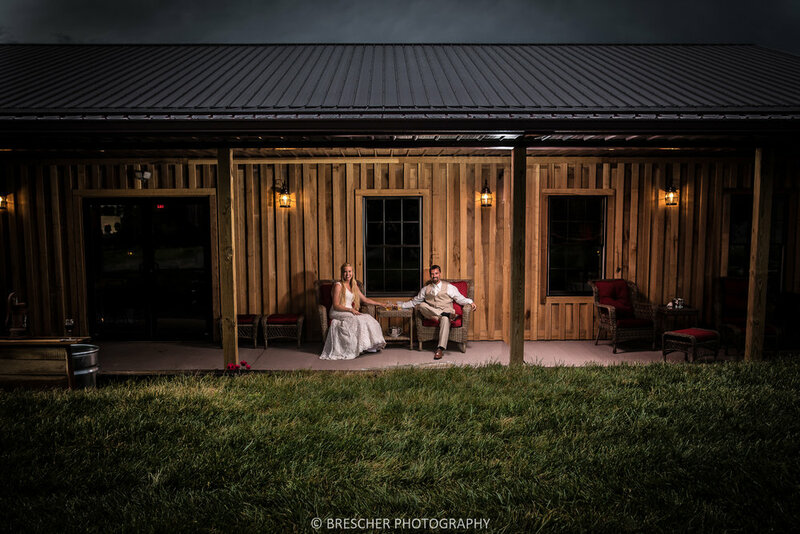 The Event Center, located at Patoka Lake Winery is situated perfectly for ceremonies, receptions for parties up to 225 people. Rental includes tables and chairs, warming kitchen, fireplace, dance floor and small stage. With picturesque backdrops for photos indoor and outside, this wedding venue is ideal for couples who want to enjoy their big day with friends and family in the laid-back atmosphere of the lake. Our Barrel Room accommodates up to 36 people and is ideal for meetings, private group tastings, birthday and anniversary parties. Includes winery tour by appointment. Located inside the main lake entrance at Patoka Lake Marina. The Meeting Room accommodates up to 72 people and includes an attached kitchen, tables and chairs for indoor use. 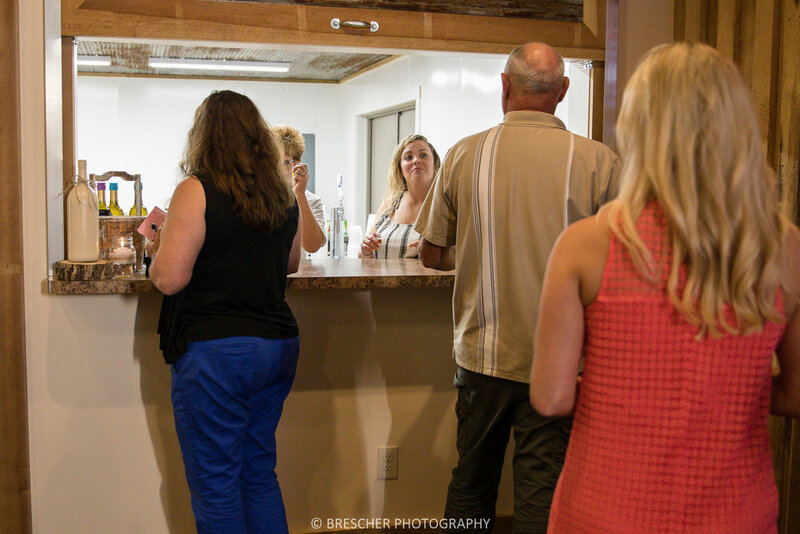 The Overlook Deck accommodates up to 100 people and offers incredible views of Patoka Lake. Picnic tables that seat 96 as well as 72 white chairs for outdoor use on the deck are included in your rental. The Bunkhouse, located in the same building, sleeps 4 people. This combination rental is perfect for corporate retreats, family reunions, weddings & receptions, and birthday/anniversary parties.